22359 S. Center Road, Frankfort, IL. Entrust your Vehicle to us. 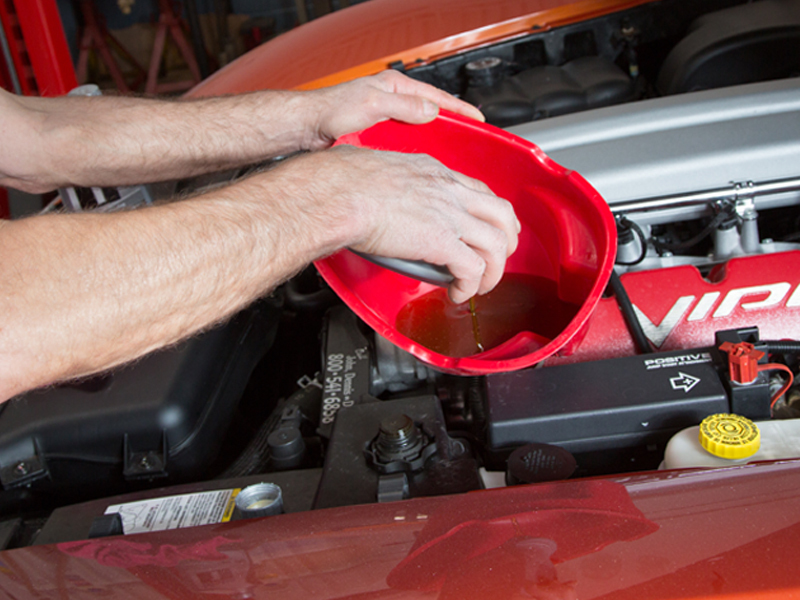 Choose from basic to premium oil change options designed to fit the needs of your vehicle. 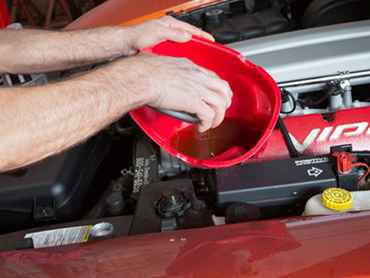 We change the oil and filter, inspect key engine parts, check and fill vital fluids, and perform a 20-point inspection. 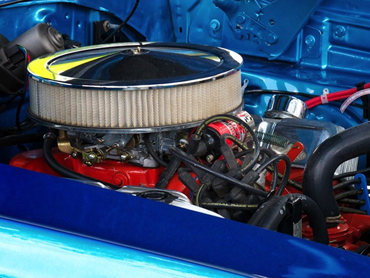 Engine tune-ups will lower emissions, improve fuel economy and restore lost power and efficiency to your car. We visually inspect all of your engine components and install new parts as needed. We know every part of your brake system inside and out and can perform repairs on any make and model. 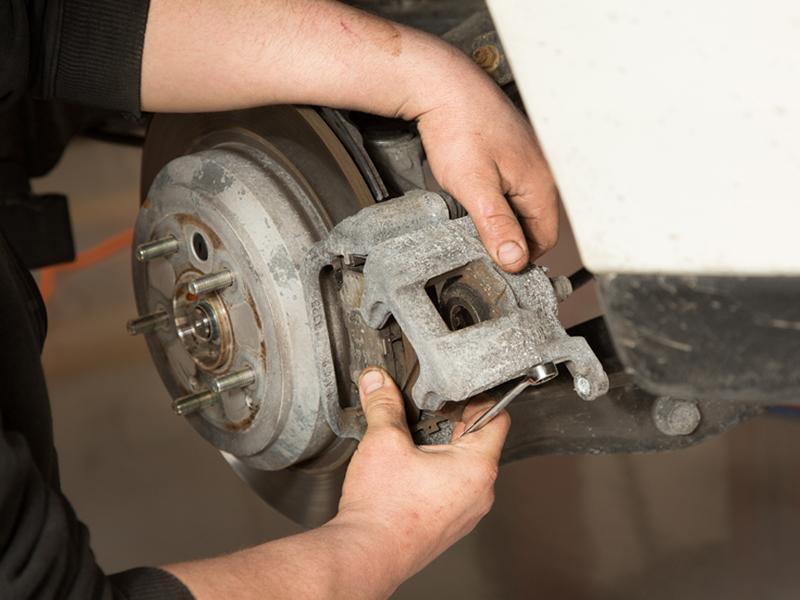 If our inspection shows you do need brake repair service, we will explain exactly what's required, what’s optional and provide you with a written estimate. 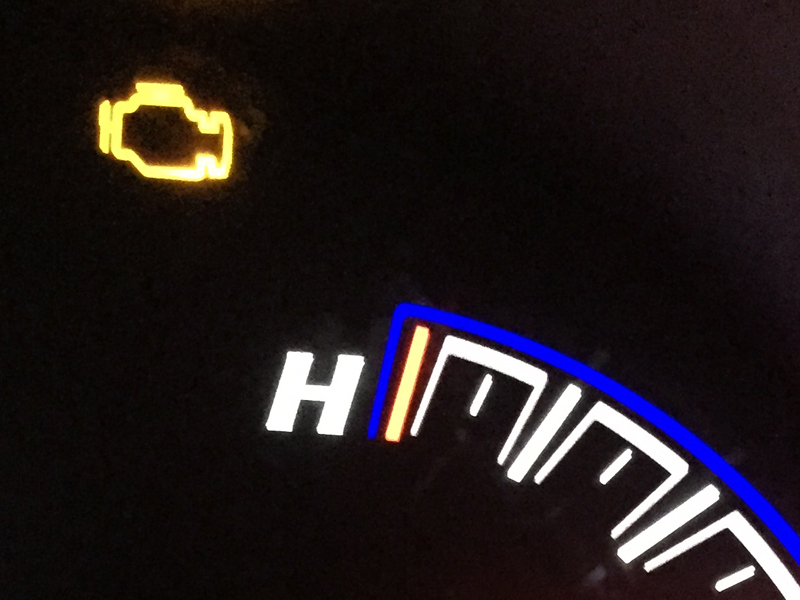 Is your check engine light on? That’s a sign that something will soon be, or already is wrong with your vehicle. Bring it to us before you have a major issue! We have the expertise to diagnose what that check engine light really means. Trust us to help you understand your repair options to get your car back on the road safely. 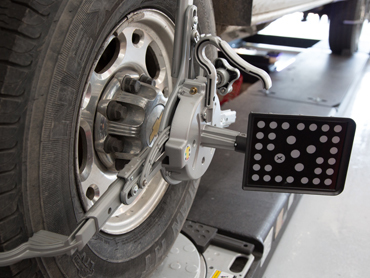 Proper wheel alignment is important for your safety and the handing of the car. 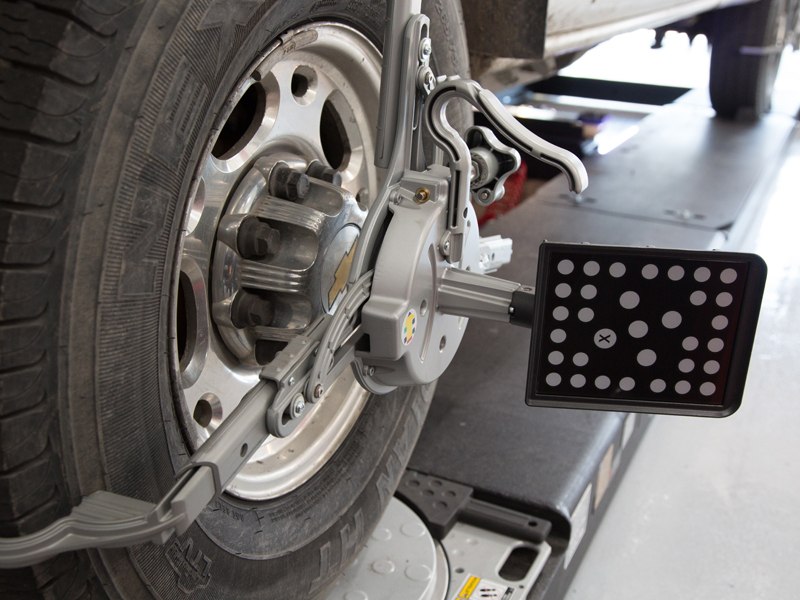 We can perform alignments on just about any vehicle. Does your car pull to one side? Do your tires have uneven wear? Is your steering wheel not centered while driving straight? If yes, trust our technicians to make it right. With more than 20 years of experience, our shop can take your vehicle in any condition and give it the look that you’re dreaming of. We will customize your restoration to meet your vision as well as your budget. We will get you back on the road quickly and safely! 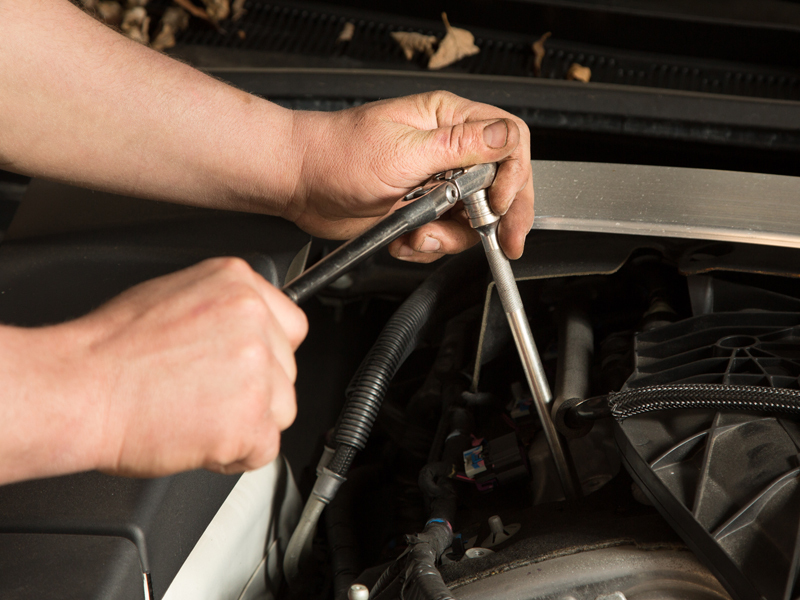 Whether your vehicle needs routine maintenance, scheduled service or emergency repair, you can trust our experienced team of automotive technicians. We are a family-owned & operated full-service automotive repair center offering a wide range of services. We have been providing high-quality service, guaranteed repairs and maintenance for more than 20 years. When you bring your vehicle to us we strive to make your experience the best it can be for you and your car. Located conveniently near downtown Frankfort, IL, dedication to our customers and providing reliable, exacting service makes us the best choice for all your automotive service needs. We are a family-owned business providing honest, professional, reliable and friendly auto repair and maintenance services to the community of Frankfort and surrounding areas. We pride ourselves on quality work, customer service, and total satisfaction. 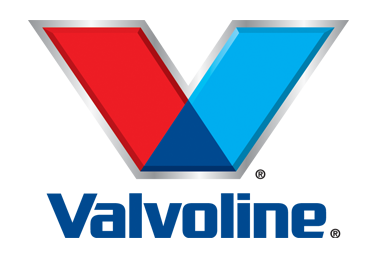 We cater to our customers by providing them with convenience of servicing their vehicles anytime they need the services like oil changes, brakes, inspections, tire rotations, as well as other factory recommended maintenance, towing and pre-trip inspections. You can count on us… whenever and wherever your vehicle needs help. Bill is the owner and an ASE-Certified Automotive Master Technician with more than 32 years of experience. Electrical and computer diagnostics may be his specialty, but Bill is a skilled technician performing virtually any repair, whether it's domestic or import, treasured classic or fine-tuned track car. More than just an owner, Bill truly is a hands-on mechanic who on any given day might repair tires, diagnose short circuits, install new brakes, then wrap up the evening with a few hours on restorations. Bill's love of cars began as a young boy helping out at his parents' car wash in Chicago. In high school, Bill worked at a few auto repair shops including Flossmoor Standard. But his dreams were even bigger… so in 1988 he purchased his first automotive repair shop in Park Forest. Ten years later he expanded to a second location, now known as Flossmoor Family Automotive Repair. Bill served as President of the Viper Club of America, Illinois Region for eight years, where he and Tracy coordinated meetings, race events, cruises, tours and car shows. Bill's hobbies include racing his Viper, restoring old cars, visiting car shows, traveling and playing volleyball. You’ll most likely spot Tracy in the front of the shop interacting with customers, but she knows almost as much about cars as the guys in the garage. Tracy wears many hats, from greeting customers at the front desk, to writing up service orders and obtaining parts. She also skillfully manages the marketing and PR for the business. Tracy always takes the time to listen and enjoys getting to know her clients as more than mere customers. She takes pride in her work and family. In her spare time she enjoys watching her grandchildren, traveling, playing volleyball and spending time with family and friends. Stephanie earned a B.S. in Business Management from Millikin University in Decatur. As Bill and Tracy's daughter, she grew up in the family business and shares her parents' values of taking care of the customer with honesty and dependability. With dedication and attention to detail she manages the front office, greeting customers with a warm, friendly smile, taking appointments, writing estimates, handling orders and bridging the lines of communication between customer and technician. Stephanie is always eager to help the customer in any way she can. Stephanie is passionate about her work, and about cars, like her parents. She even helped restore her own dream car, a 1965 Plymouth Barracuda. She relishes her time with her wonderful husband, Brian, and their two sons, Seth and Luke. She also enjoys singing, playing volleyball, attending car shows and cruising around in that Barracuda. In the garage, Doug is jack of all trades, but his specialties are brakes and suspension. With 17 years of experience as a technician, Doug can be best defined by his genuine friendliness and honesty with customers, understanding the importance of earning their trust. As Bill and Tracy’s oldest son, it’s no wonder Doug started tinkering on vehicles when he was very young. Following in his father's footsteps, he’s made being a mechanic not only his career but also his passion. He is a huge Mopar fan, having restored his own 1974 Plymouth Duster, better known as "Dougster". He takes great pride in being a mechanic and working alongside his father in the family business. When he's not in the shop, Doug loves to spend time with his lovely wife, Becky, their beautiful kids Giana and Dominic and dog Cooper. Doug's hobbies include fishing, softball, bowling, art, and woodworking. Brian got his first taste of mechanical work at a very young age while growing up on his Dad's farm, now in its fourth generation. Brian joined the Flossmoor Family Automotive Team in 2003 and wasfully trained by shop owner Bill Sampognaro in diagnosing, parts replacement, performance modification, complete car restoration and service writing. Brian is very passionate about his career, providing every vehicle that enters the Flossmoor Family shop the same meticulous care as if it were his own personal vehicle. He achieved his Associate's Degree in Business Accounting from Prairie State College. Brian is also certified in the Automotive Service Excellence Program (ASE). In his spare time he enjoys spending time with his wonderful wife Stephanie and his two sons Seth and Luke. He's also an avid ATV rider, who finds even more thrills taking part in or watching all types of racing. If your car is an import, you’ll be happy to know that Frankfort Family Auto has a BMW Factory Trained Technician on staff. The rigorous training from BMW is an ongoing process. But Steve’s skills and invaluable knowledge of imports is not limited to BMW. His 19 years of experience working with marquees like Mercedes, Jaguar, Volvo and other import and domestic vehicles makes him an indispensable part of the team. Steve grew up in the south suburbs and still lives there with his wife and two daughters. His dream car is to one day own Bill and Tracy’s yellow Viper! Tony is the youngest of Bill and Tracy’s 3 children, and certainly shares their love of cars in his genes. A certified tire technician, Tony could best be described as the logistics captain at Frankfort Family Automotive. He helps maintain the flow in the shop. That could include picking up parts for a repair, or picking up and dropping off a customer while their services are performed. Tony loves country music and like the rest of the family, covets American muscle cars. His dream machine? The “General Lee” 1968 Charger from Dukes of Hazard. Billy stays busy running between both shops and is always Johnny on the Spot. He is more than just a tow truck operator. His duties include parts acquisition, picking up and dropping off customers, oil changes, tire repairs, snow plowing and helping keep the shop spotless. Always treating the customers ever so kindly he is the sand in-between the stones that fills up the gaps to keep the shop running smoothly. Billy has been with the Sampognaro Family Automotive Team since opening day. In fact he worked at the Flossmoor shop before Bill and Tracy took over as owners. As a south-suburban native and long-time employee of that facility, his familiarity with the community and customers is vital. In his spare time he operates a garage full of remote control (RC) cars. He even volunteered at the Chicagoland Speedway to show off the RC cars.